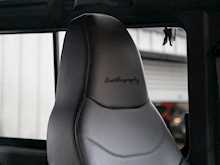 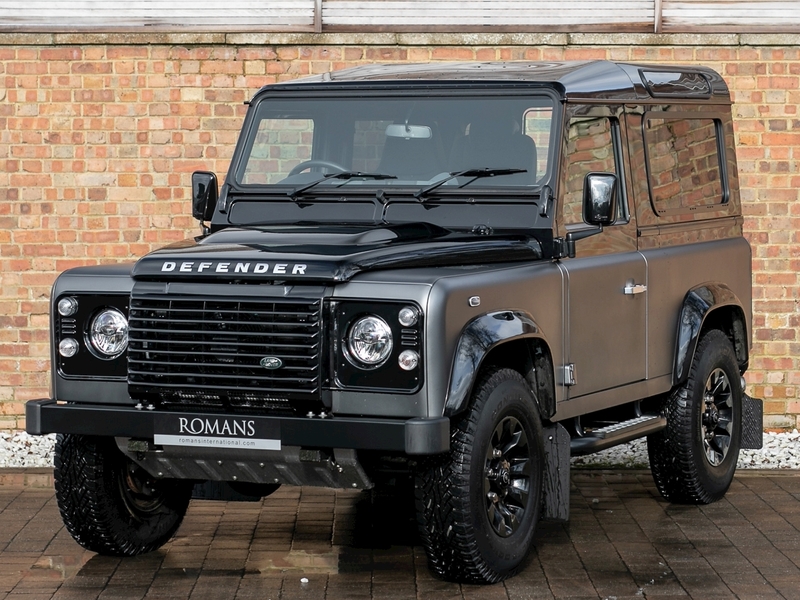 The Land Rover Defender Autobiography Edition is the rarest of the Limited Edition Defenders released in 2015 to celebrate the end of production of this motoring icon. 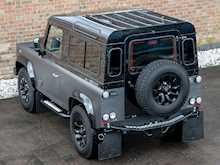 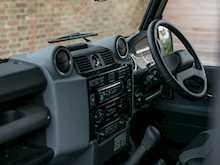 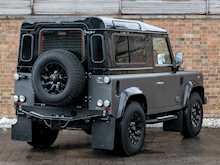 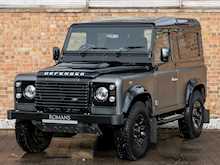 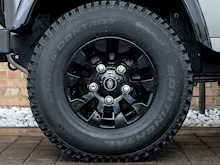 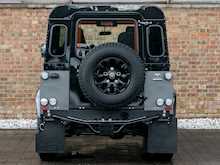 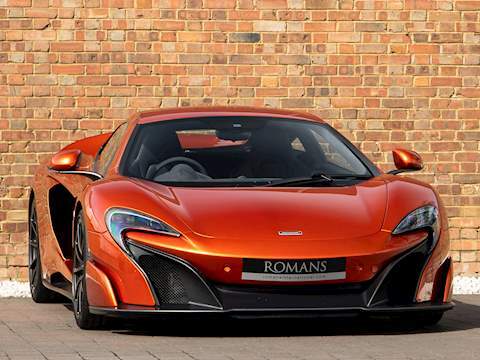 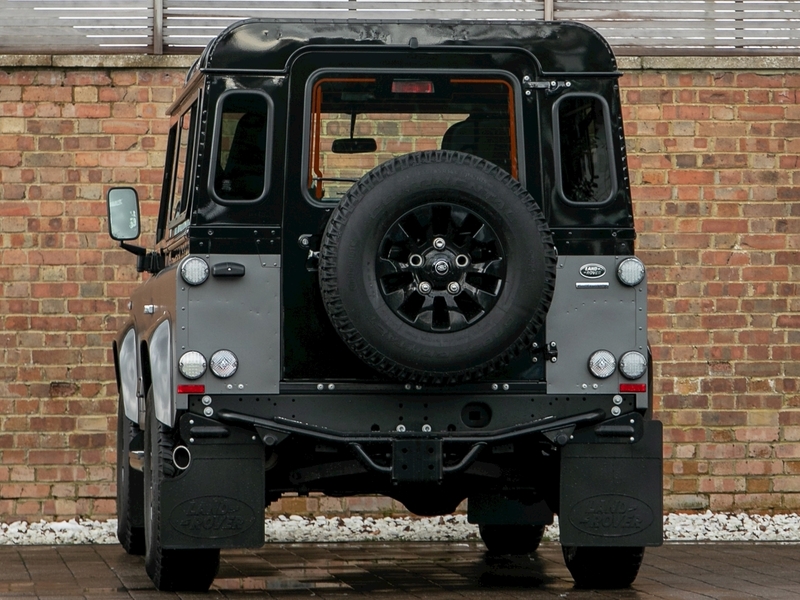 Along with 400 Heritage Editions and 600 Adventure Editions, 100 Autobiography Editions were built. These models gave the Defender a fitting send-off to mark the end of 67 years of continuous production, with over 2 million units produced in that time. 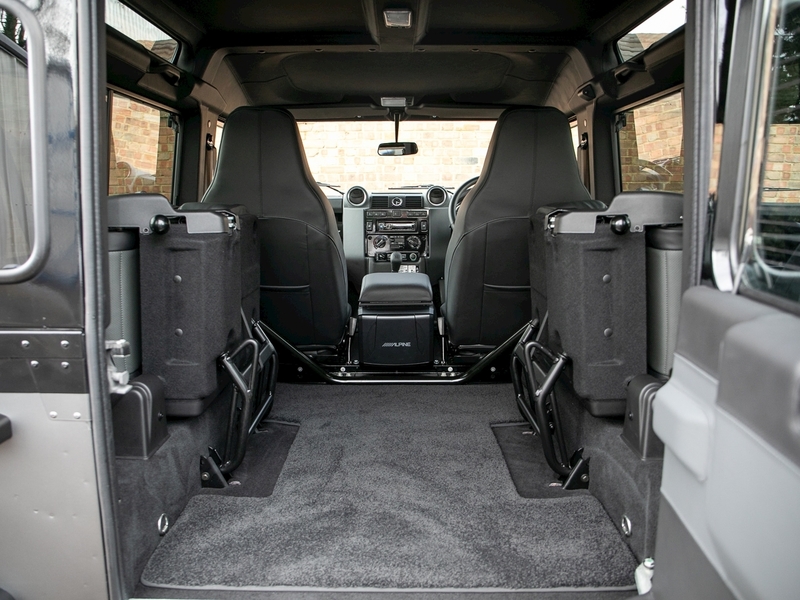 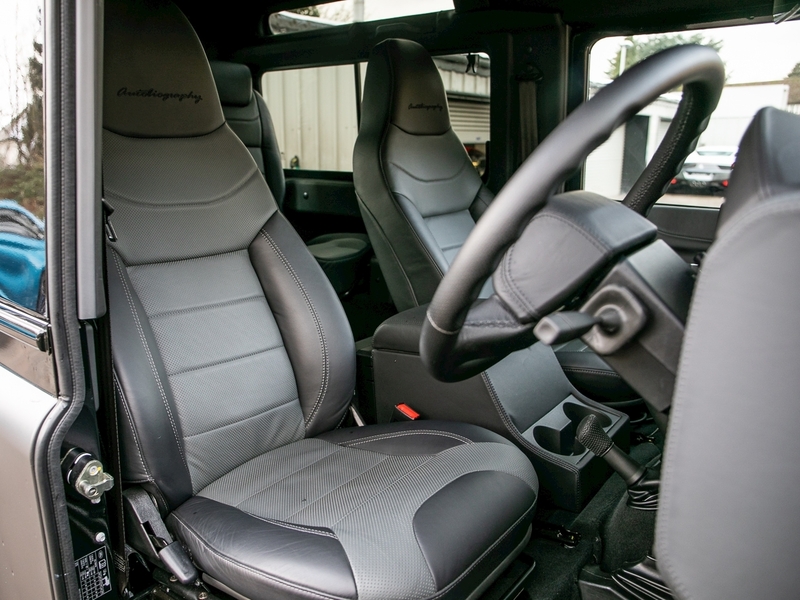 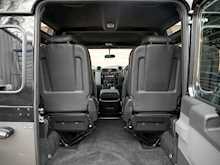 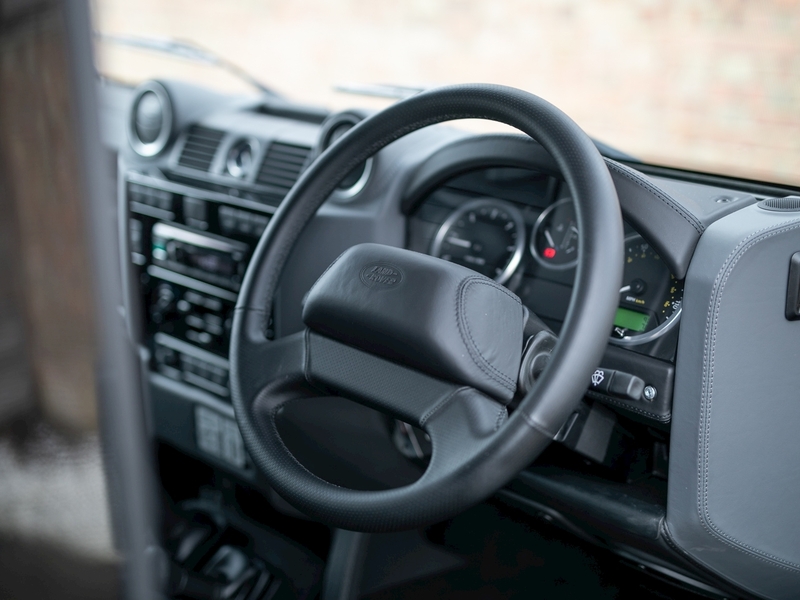 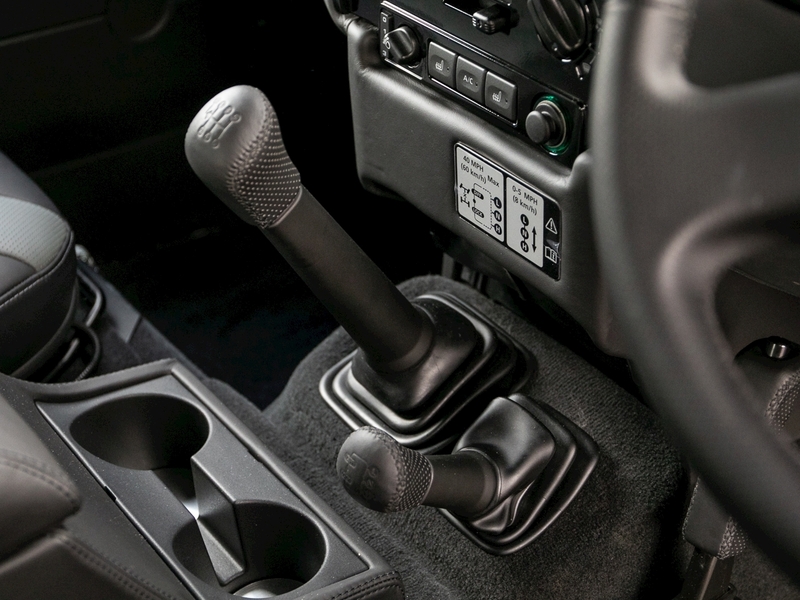 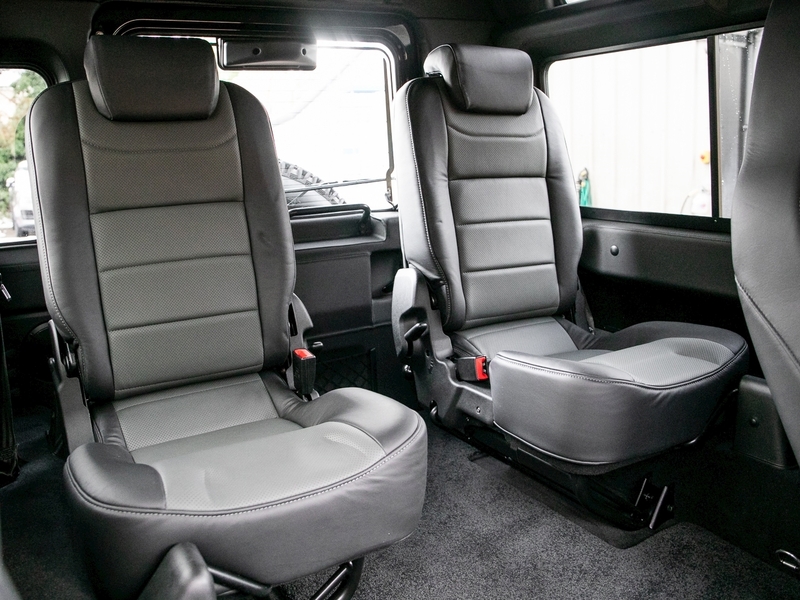 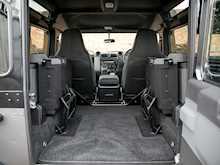 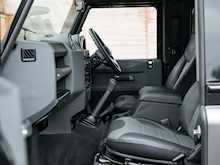 Available exclusively in the 90-inch wheelbase format, the Autobiography Edition focuses on providing fans with an increased level of comfort, equipment and performance than any Defender before it. 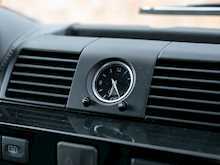 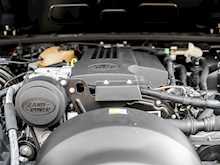 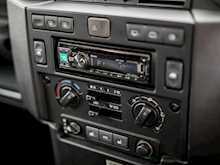 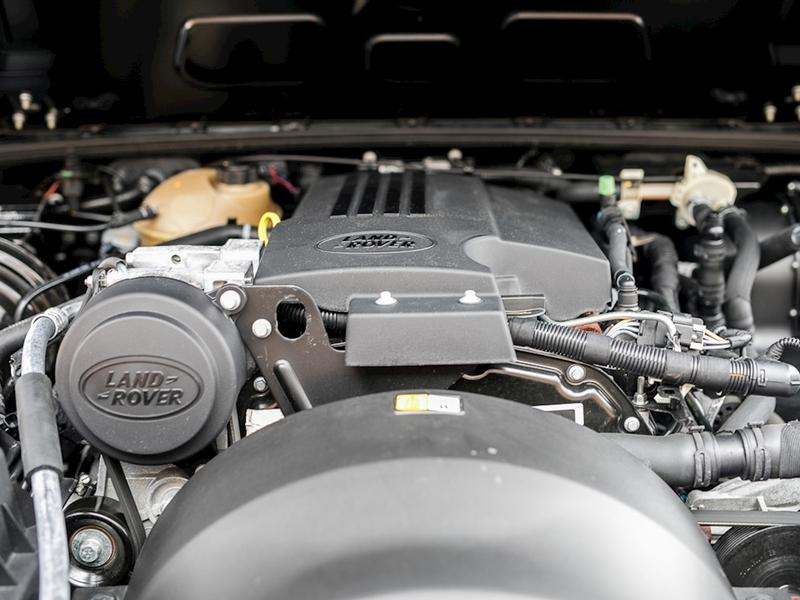 Power is up to 150PS and more importantly torque increased to a full blooded 400Nm! 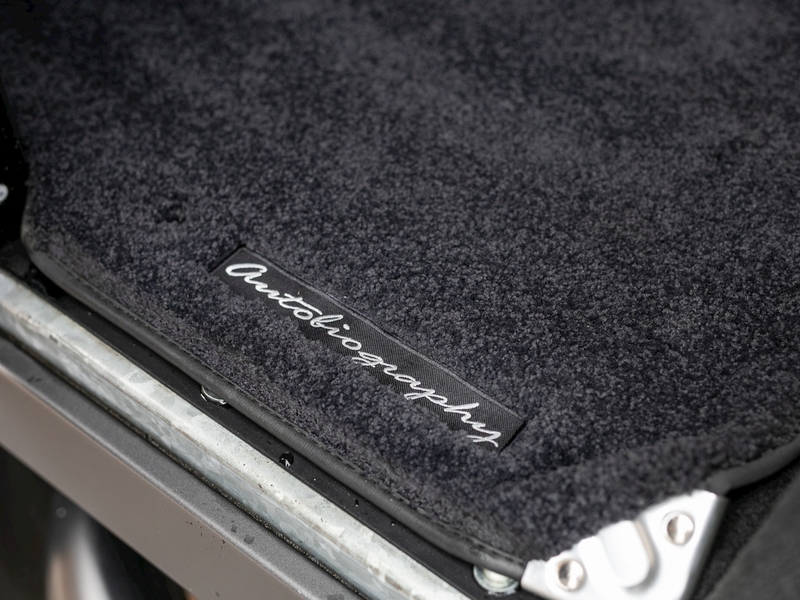 On the exterior some unique paints and contrasting elements picked out in Santorini Black make this model instantly recognisable along with Autobiography badges which adorn the car throughout. 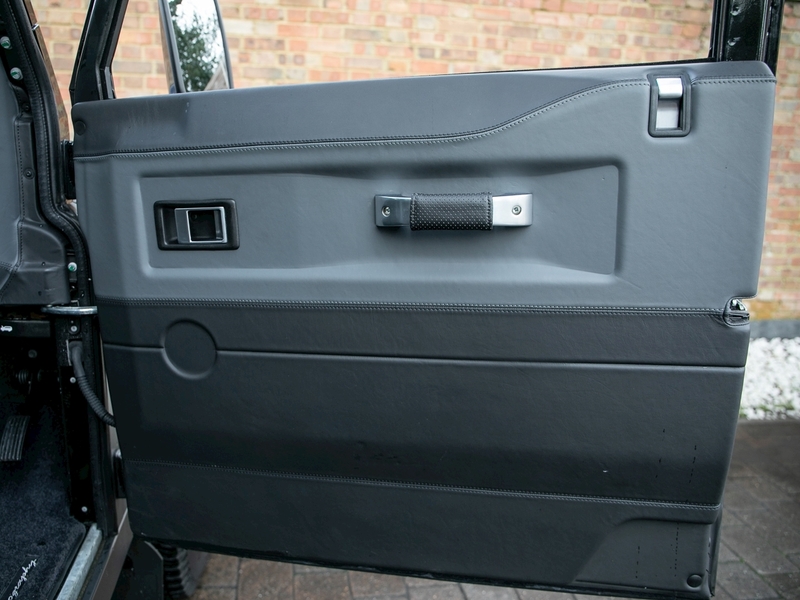 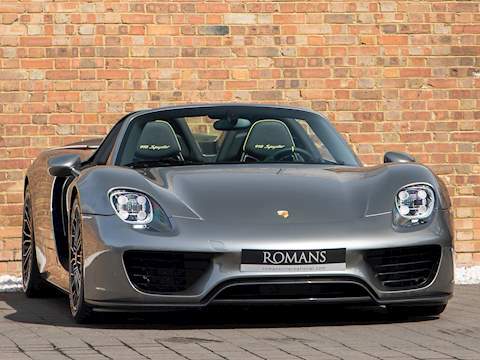 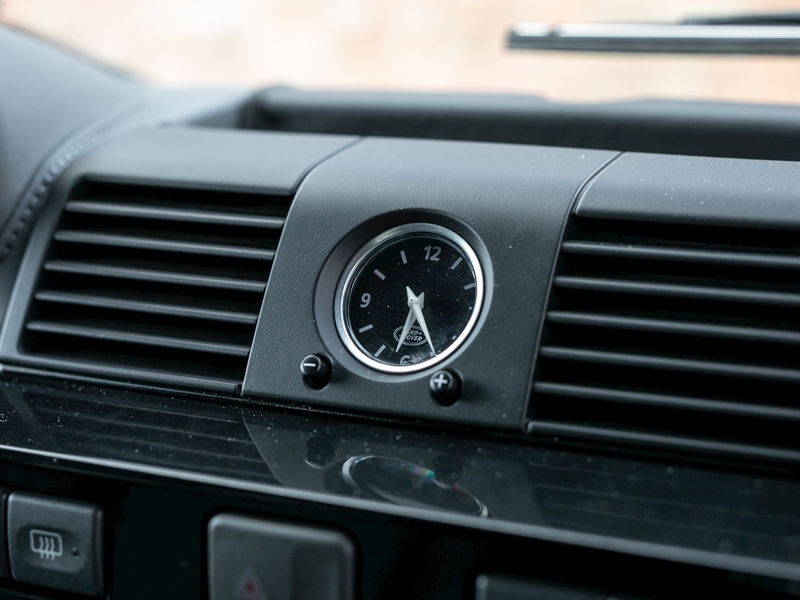 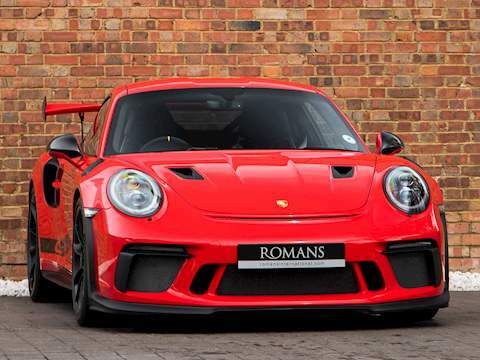 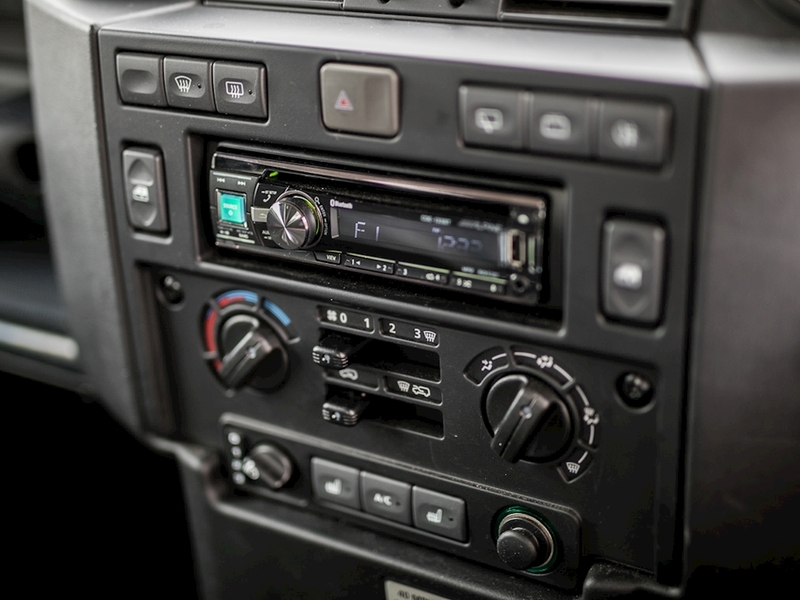 On the inside the car features unique touches such as exclusive Semi-Aniline Premium Leather seats, perforated leather steering wheel & gear knobs and brushed aluminium door handles & air vent bezels. 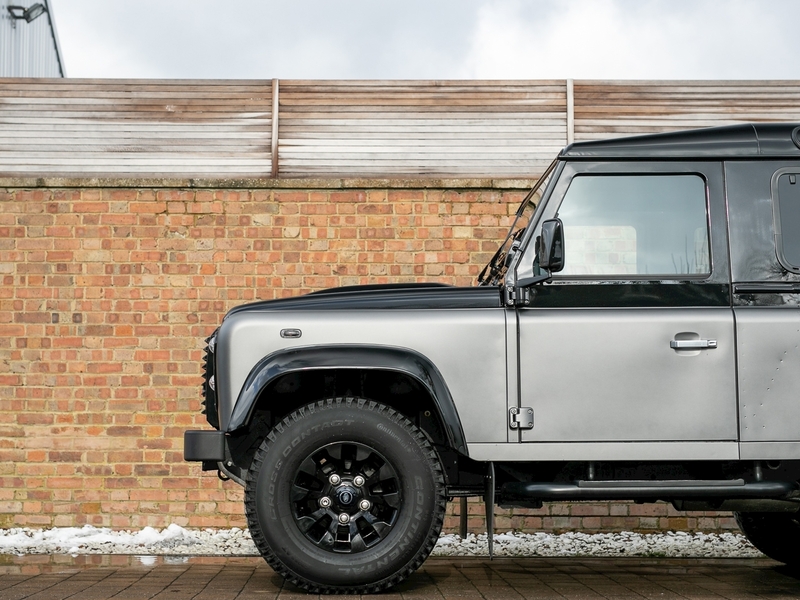 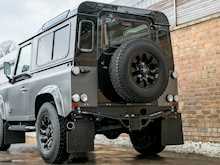 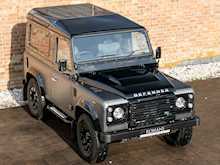 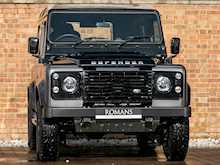 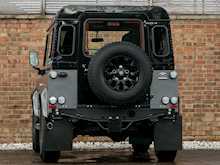 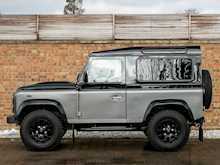 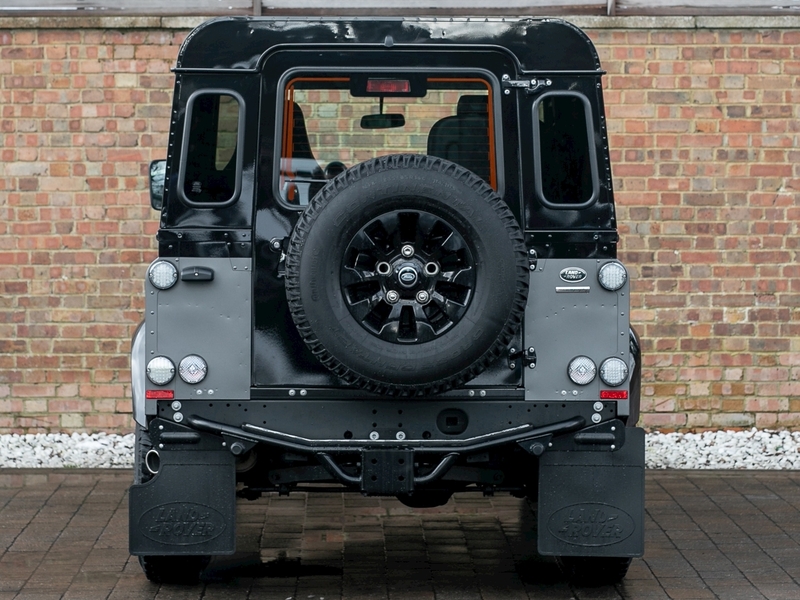 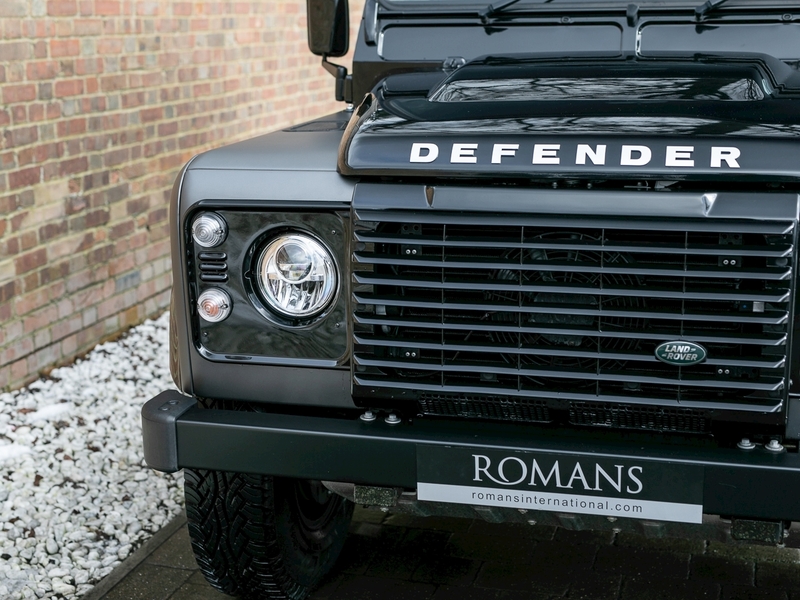 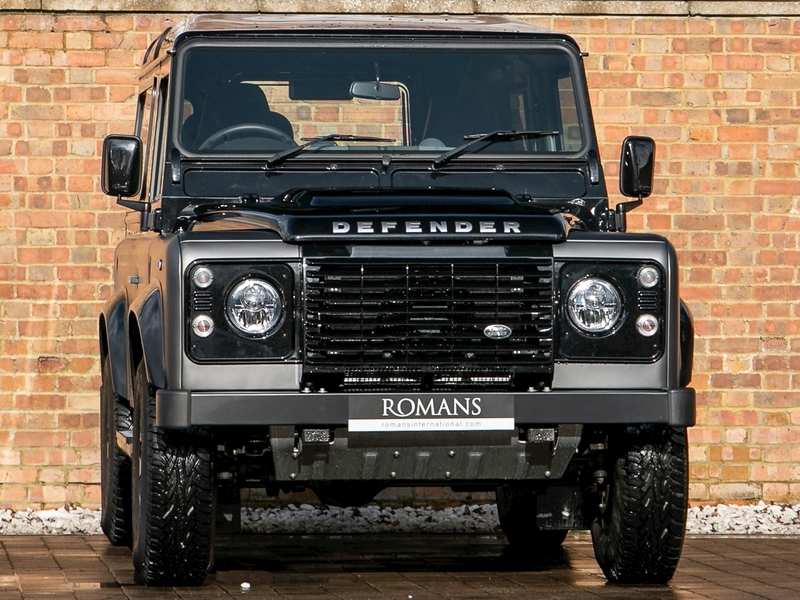 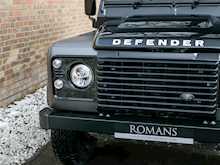 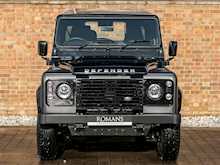 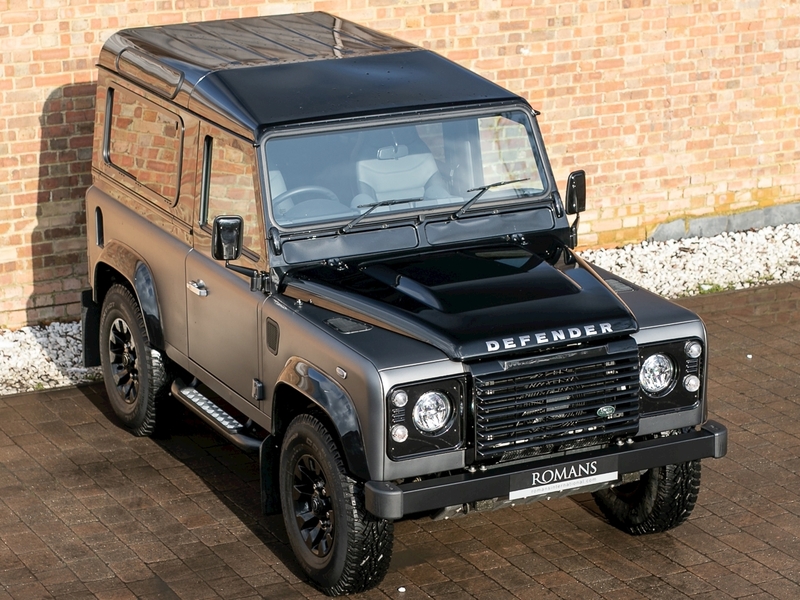 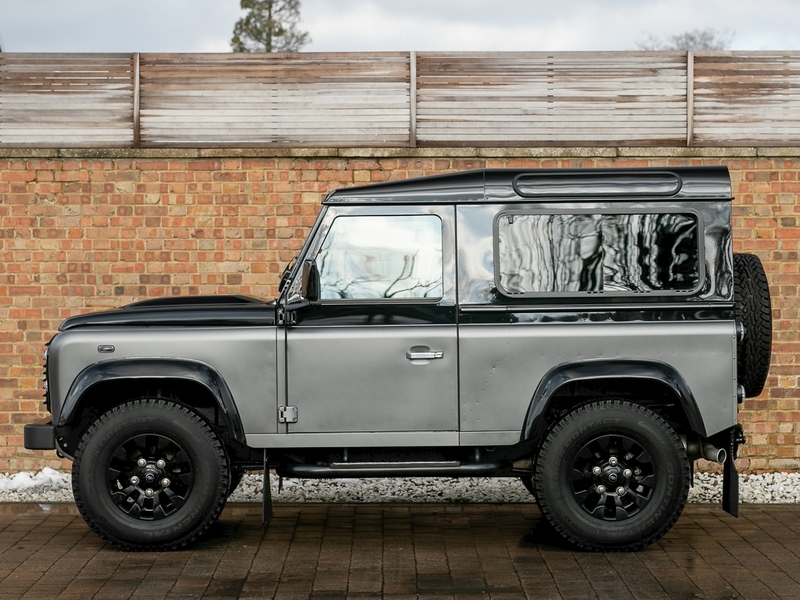 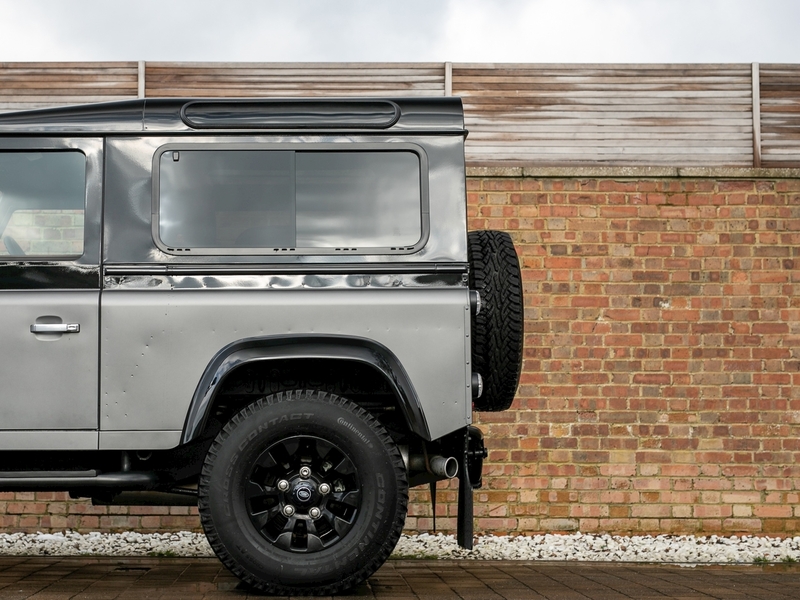 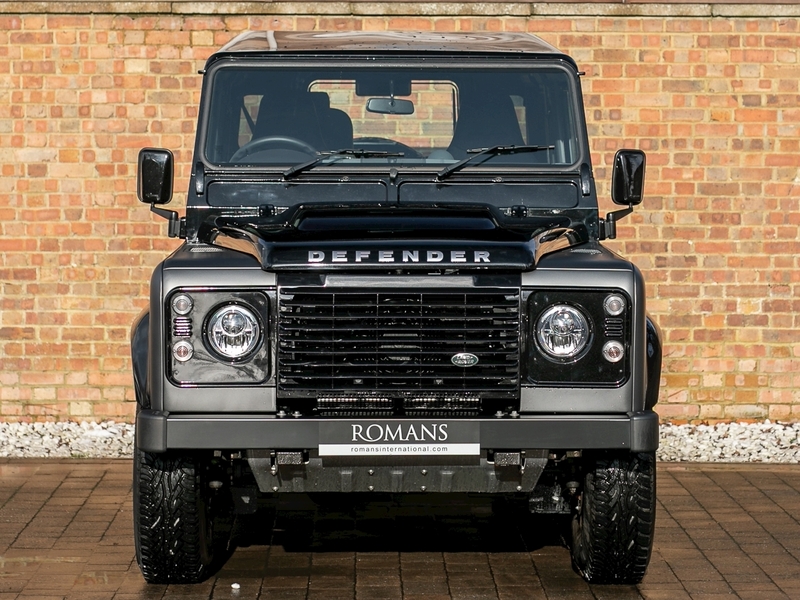 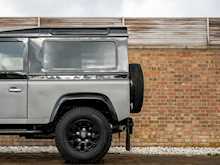 Overall this delivery mileage Autobiography Edition presents itself as the rarest most collectible of the end-of-production Defenders and a worthy edition to any collection or investors portfolio.